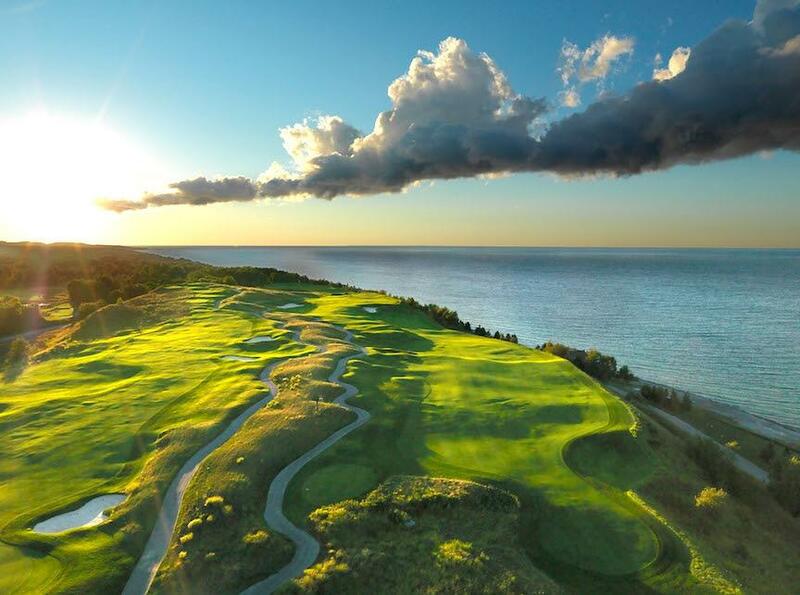 (HARRIS, Mich.) – Sweetgrass Golf Club – the championship Paul Albanese-designed course at Island Resort and Casino in the Upper Peninsula – has been named to Golfweek’s “Best Casino Courses” list for 2016, an accolade it has enjoyed every year since 2009, the first year it was eligible. This honor comes on the heels of another distinction for the esteemed vacation destination. Island Resort and Casino was recently named to Golf Vacation Insider’s list of Best Golf & Casino Resorts in the United States and was one of few properties nationwide to earn coveted Platinum status. 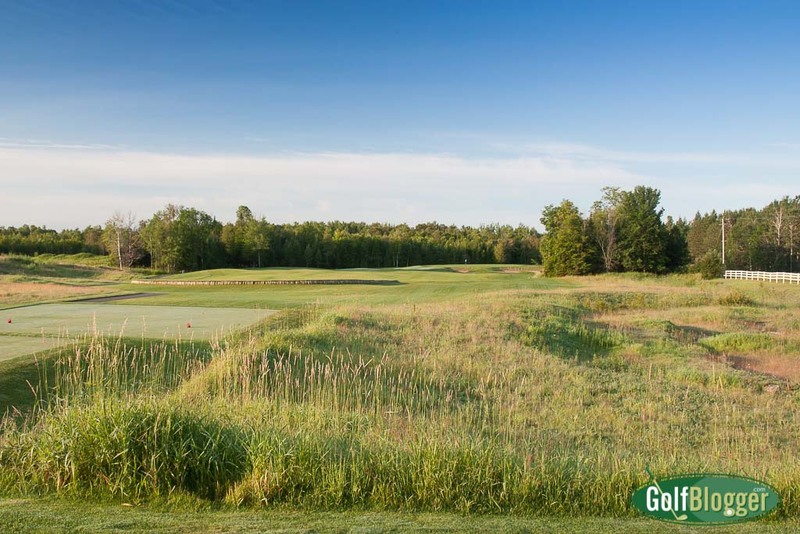 Named for one of the Potawatomi tribe’s traditional tribal medicines, Island Resort & Casino’s Sweetgrass Golf Club is ranked one of golf-rich Michigan’s finest via Golfweek’s “America’s Best Courses You Can Play” by state. Its sister course, Sage Run, may open as soon as late summer 2017. Both courses were designed by Albanese of the golf course architecture firm Albanese & Lutzke, which is also constructing Sage Run. 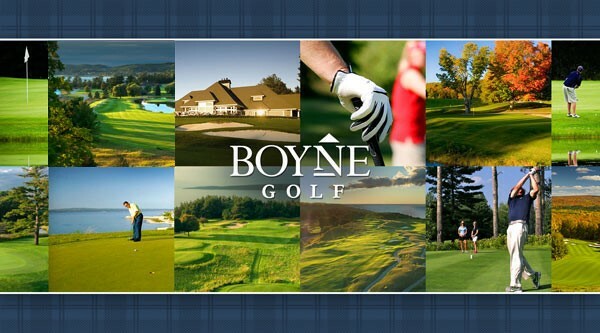 Sweetgrass annually hosts a Symetra Tour “Road to the LPGA” event – the Island Resort Championship – welcoming the world’s finest rising-star women players each year since 2011. The course is known for its unique collection of greens (Redan, Biarritz, Island and shared), highlighted by a signature island green on its 15th hole. To complement its world-class golf, gaming and entertainment, Island Resort & Casino recently opened the all-new Drift Spa, one of the resort’s many amenities. Owned and operated by the Hannahville Indian Community, Island Resort and Casino is located in Michigan’s scenic Upper Peninsula. Boasting more than 1,200 slot machines and 24/7 Vegas-style gaming, the Island Resort & Casino offers Craps, Blackjack, Spanish 21, Three-Card Poker, Let-It-Ride, Roulette, Bingo and more. The resort’s award-winning poker room features live action as well as a full tournament schedule. The Island hosts top entertainment headliners from a variety of genres in the intimate, 1,327-seat Island Showroom. Lodging options at the resort include finely appointed guest rooms, 14 elegant suites and a 42-site RV Park. Brand-new Drift Spa, Sweetgrass Golf Club, a sports bar and multiple restaurants offer other appealing options. The property is easily accessible via a pair of regional airports in Escanaba and Marquette and is also an easy, scenic 2-hour drive from Green Bay (four hours from Milwaukee).